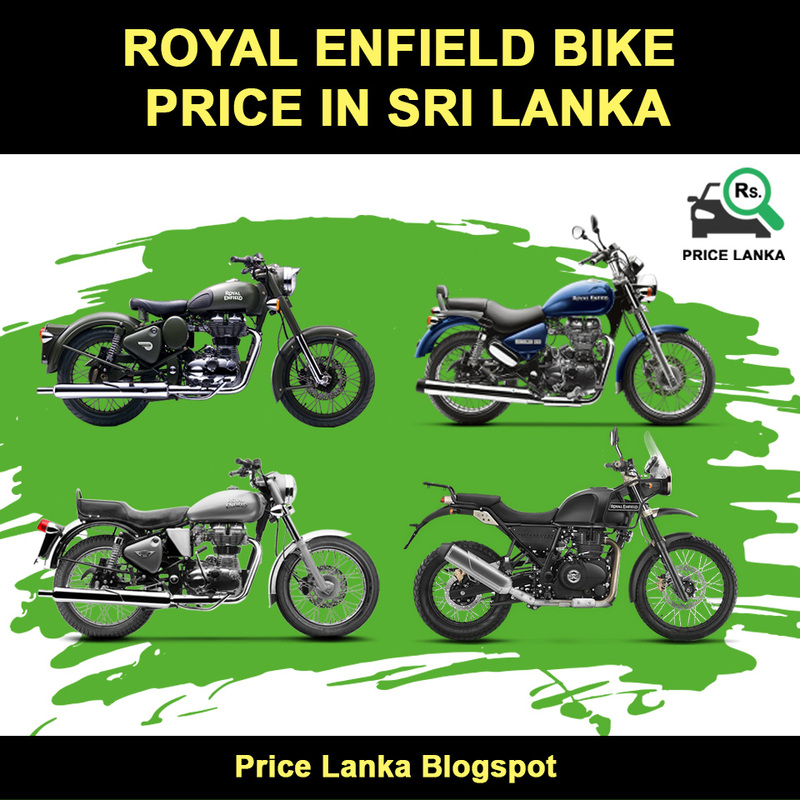 The New Royal Enfield Bike Price List in Sri Lanka 2019. This includes registration insurance revenue license and free home deliveries Free services and warranty available. Now Royal Enfield bike models compliant with BS-IV norms and comes with ABS and double disc features. BZL LANKA (Pvt) Ltd is the authorized distributor for Royal Enfield Motorcycles in Sri Lanka.